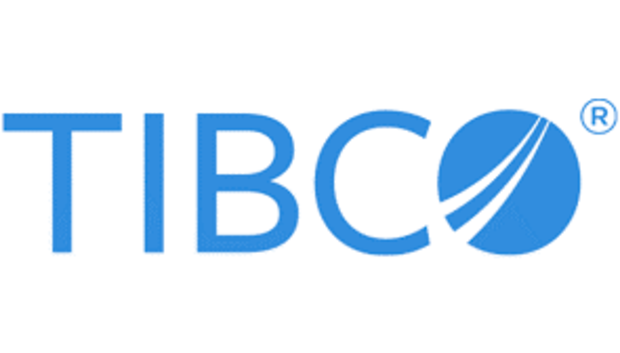 Tibco Software is to buy French data management company Orchestra Networks in an effort to boost its digital-business platform Connected Intelligence. The US-based API management and analytics specialist has not disclosed the cost of the purchase, but sources have put it at the low hundreds of millions of dollars, according to Reuters. “Orchestra Networks will allow Tibco to address our customers’ simple and complex master data and data asset management needs quickly and easily,” said Tibco COO Matt Quinn. “EBX, an industry-leading master data management solution, will be further amplified as part of the Tibco Connected Intelligence Cloud. Tibco has been privately owned by Vista Equity Partners since 2014 when the equity firm bought the company for $US4.3 billion. In Australia and New Zealand, Tibco was until recently led by John Kearney, who quietly moved on from the company to join Deputy in September. The company's customers include the Northern Territories Government and the National Centre for Vocational Education Research.